What Caused Division in Muslim Communities? 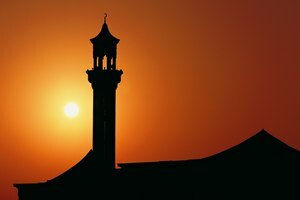 What Are the Types of Islam? 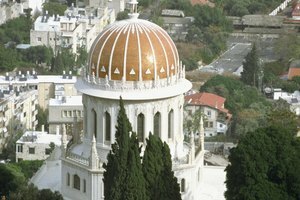 What Are the Two Major Sects in Islam? After the death of the Muslim prophet Muhammad in the early seventh century, the roughly 100,000 Muslims he left behind needed to choose a new leader for their young Islamic state. The majority of Muslims chose Abu Bakr, one of Muhammad's companions, to lead them. However, a smaller group argued that Ali, Muhammad's son-in-law and cousin, should become the new head. This disagreement led to a split within Islam into the two major sects that remain divided today: Sunni and Shia. The Sunnis chose Abu Bakr as their leader. They are still the majority sect within Islam and in most Muslim-majority countries. 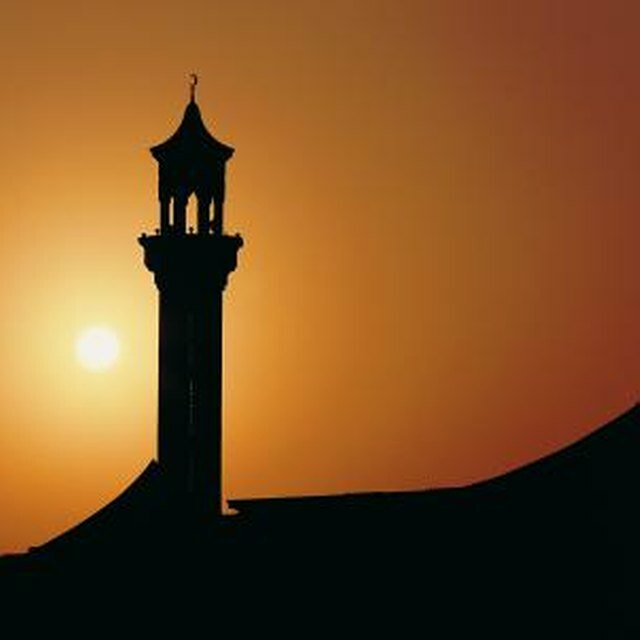 Sunni Muslims emphasize the importance of religion's role in forming public policy and generally put high stock in Shariah, or Islamic law based on the Quran, and respected interpretations of that holy book. However, they also leave room for ijtihad, or the rational opinion of faithful believers, when the Quran is not clear on a specific issue. The second major group of Muslims, Shiites, believe that Muhammad's relative Ali should have become the ruler of the Muslim community. Shiites place great emphasis on saints and imams. According to the most common Shiite beliefs, there have been 12 imams, each one sinless and infallible in his doctrinal rulings. They believe that the Mahdi, the last imam, will return at the end of time to bring about the victory of the Shiite faith. Over time, new divisions have developed between Sunnis and Shiites. Many of these differences are due to disagreements over tradition. Both groups use hadiths, or stories of Muhammad's sayings and actions, to help them interpret the Quran. However, Shiites place more weight on the hadiths that came from Muhammad's close family and companions, while Sunnis consider a much wider range of sources to be valid. In addition, some strict Sunnis consider Shiite veneration of saints and imams to be heretical. The majority of Sunnis and Shiites do not believe that their religious differences are more important than what they share. Most members of each group see the other as true Muslims. Both sects worship Allah and believe that the words of the Quran came directly from him, as dictated to the Prophet Muhammad. 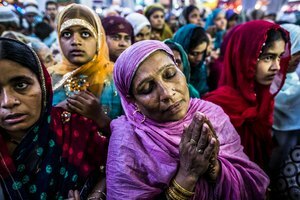 Both groups follow key Muslim teachings, such as the requirement to give alms the poor and to pray regularly, although the exact ways they carry out these instructions differ. Basil Phillips works as both a columnist and editorial writer for the "Oklahoma Daily." Currently pursuing a double major in history and Arabic at the University of Oklahoma, Phillips specializes in writing about health, history, traveling, languages, video games and education. How Did Sunni & Shia Beliefs About Caliphs Differ? What Is the Difference Between Jehovah's Witnesses and Mormons? Phillips, Basil. "What Are the Two Major Sects in Islam?" Synonym, https://classroom.synonym.com/what-are-the-two-major-sects-in-islam-12086481.html. 28 June 2018. 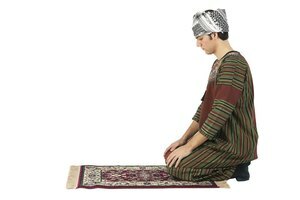 What Are the Beliefs of Islamic People?